Custom Golf Carts by ACG, Inc. 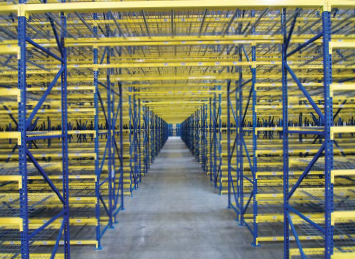 The Hannibal Patent Pending TubeRack system provides a stronger, safer and smarter alternative to conventional racking systems. 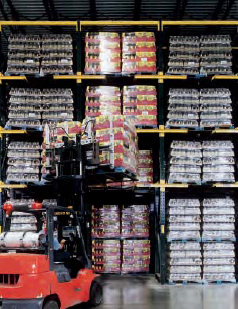 TubeRack can be used for all of our stor-age solutions such as Selective, Double Deep, Push Back, Pallet Flow, Drive-in, Pallet Shuttle, GlideRack, Archive, Retail and AS/RS systems. 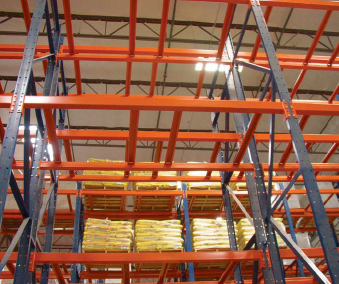 Structural Pallet Rack is manufactured from heavy-duty hot rolled structural steel to withstand the most rigorous of applications. 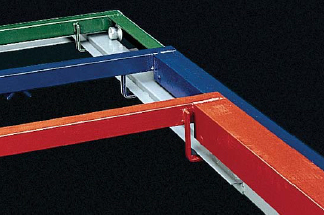 The S Series is available in various sizes and capacities to meet stringent requirements. 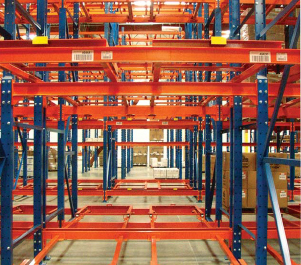 Roll-Formed Selective Pallet Rack is the most flexible and extensively used pallet rack in the material handling industry. 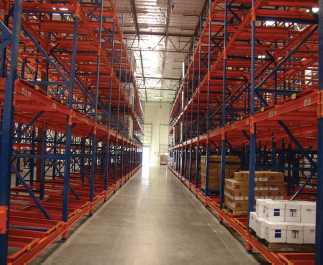 We offer a wide variety of styles, sizes and gauges to meet most capacity and seismic requirements. 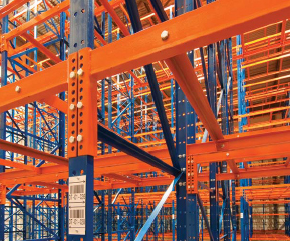 Hybrid Systems combine the strength and durability of structural frames with the flexibility and cost effective-ness of roll-formed beams. 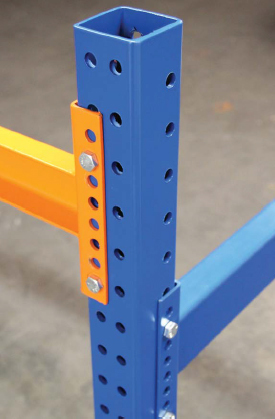 Hannibal Pushback Systems are manu-factured using heavy duty structural tube support rails combined with encapsu-lated flanged wheeled carts. 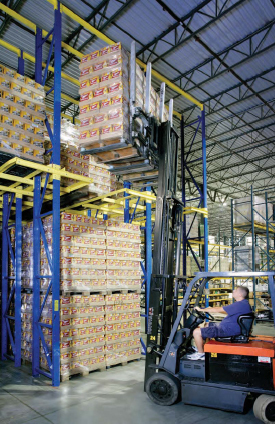 Carts are linked when extended which eliminates the possibility of single pallet hang-ups at rear of lane. 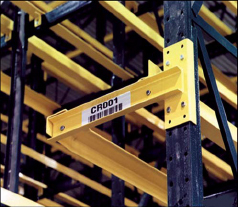 Each cart is equipped with lift out protectors to prevent accidental dislodgement of carts. Our engineering and OEM partners can help design your specialty application. 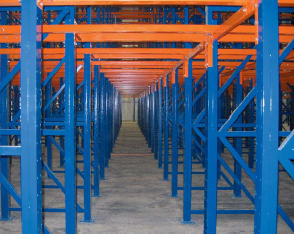 Doublewide Drive-In offers a unique racking system designed for maximum space utilization and productivity. 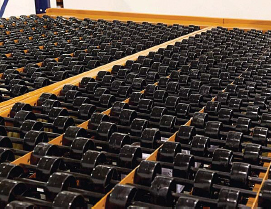 Hannibal provides turnkey design, seismic analysis, high quality manufacturing and installation. 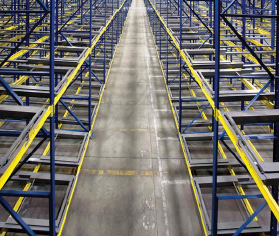 Hannibal’s integrated solutions of pallet flow provides deep lane storage and FIFO control for pallet handling. Our engineering and design teams recommend the best overall solution for your application. 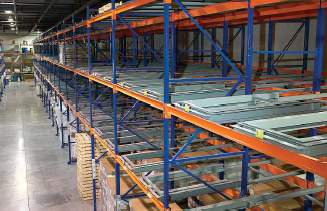 Steel and polycarbonate wheels are available for meeting your storage needs. 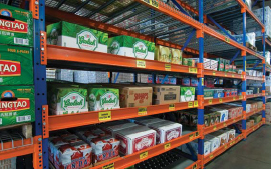 Full Roller Pallet Flow is excellent for multiple size pallets, heavy loads and beverage applications. 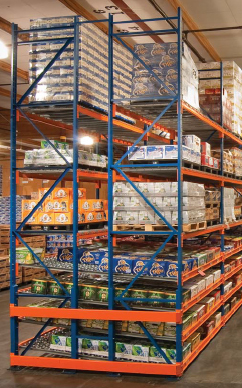 Dual Flow Pallet Racking can be an alternative to Drive-In Racking. 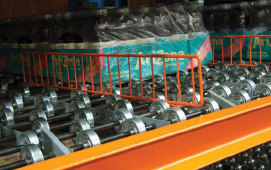 The Dual Flow System allows for single or dual pallet handling. 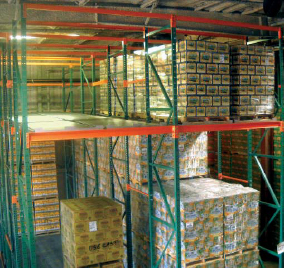 Floor stack pallets on the lower level and store a different SKU on top. 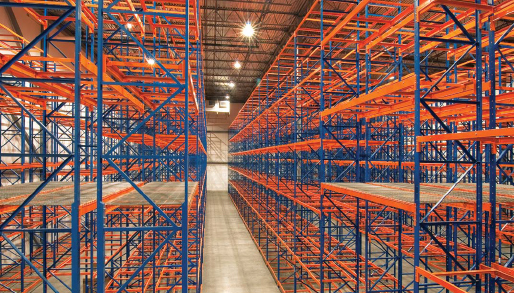 Up to 8 Deep Pallet Storage. 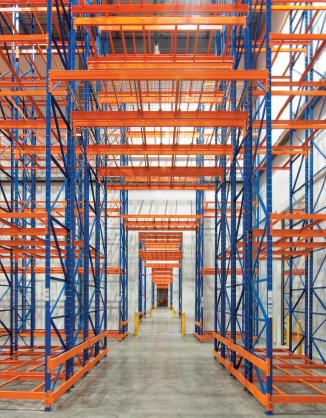 Hannibal’s Case Flow Systems offer both durability and flexibility. 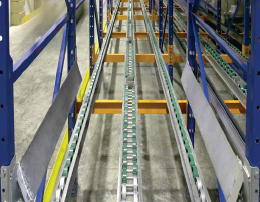 The steel and polycarbonate skate-wheel roller system provides lane flexibility with better flow. 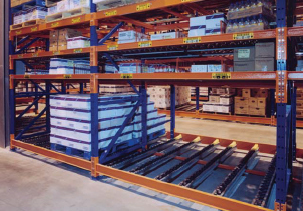 Case Flow Systems can be used to consolidate slow moving cases integrated into existing pick paths. 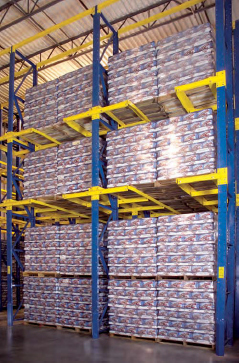 The systems are widely used in heavy-duty food and beverage applications. 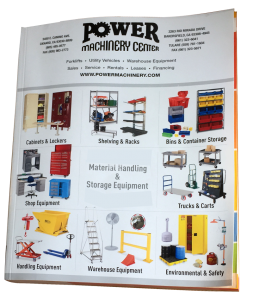 Power Machinery has two locations: Oxnard and Bakersfield. 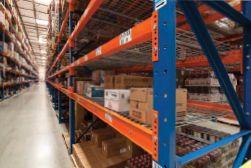 Each of our locations is a complete sales, parts and service center for Forklifts and Utility Carts. 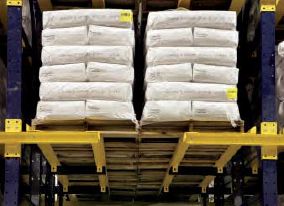 We provide on-site repairs, maintenance and service for your forklifts and utility carts at your location. © Copyright 2019 Power Machinery All Rights Reserved.